As if having hard water wasn't bad enough, if it is iron-bearing, you have a whole other set of challenges. 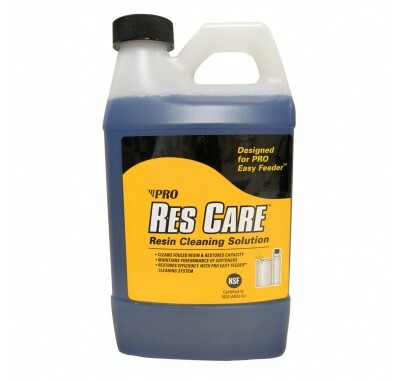 The resin in your water softener is an excellent ally in this conflict but it, like anything, needs some TLC every now and then. 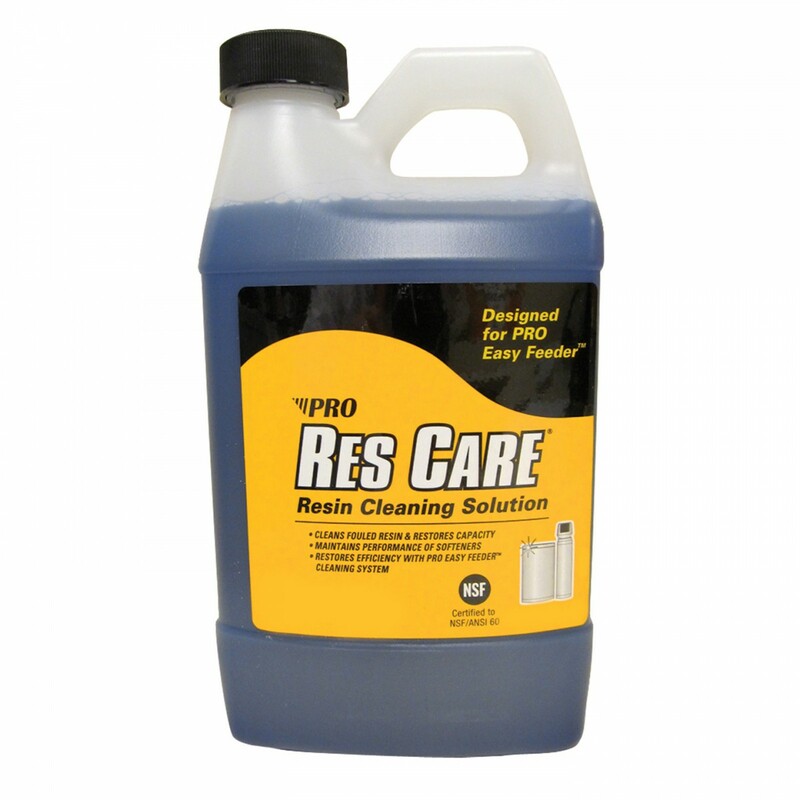 With the Res Care Automatic Resin Cleaning System by Pro Products you can get the best performance from your resin. Even better, the feeder system does all the work for you by operating around the clock to keep your softener at its best.